Mad Max: Fury Road was one of those rare Hollywood blockbusters that was just as successful financially as it was critically. This apocalyptic adventure took in $153.6 million domestically and $378.4 million worldwide from a $150 million budget, while winning six Oscars and being nominated for four more, including Best Picture. We know that writer-director George Miller is currently working on a sequel, tentatively titled Mad Max: The Wasteland, and while we don't have many confirmed details, Mad Max: Fury Road star Charlize Theron revealed in an interview with MTV News that she would love the chance to play Furiosa in the sequel. "I would love to bring her back to life. It was just an honor and just a humbling experience. To have people react to something like that where you went and worked your balls off. It's really, really nice, it kind of just puts everything into perspective. I can see how people are responding to her and I look at my little girl and I'm like, 'Yeah I'd love to play this woman again, definitely." Unfortunately, the last we heard about the sequel was back in October, when director George Miller revealed that Furiosa will not be a part of the sequel. However, during another interview from January, the filmmaker teased that he wants to make a Furiosa origin story after Mad Max: The Wasteland. When asked if she has recently seen the writer-director and discussed these follow-ups, Charlize Theron had this to say. "I haven't seen George since the Oscars. I think all of this has been really overwhelming for him. He likes to take his time, and he's very concise. I think, if he's ready, he'll be ready, and hopefully he'll call." Still, George Miller has said in a number of interviews that he plans on making a smaller, performance-based movie first, before he goes back to the apocalypse with Mad Max: The Wasteland. We don't have any details about that unspecified movie as of yet, so it may be quite some time before the filmmaker starts working on Mad Max: The Wasteland. 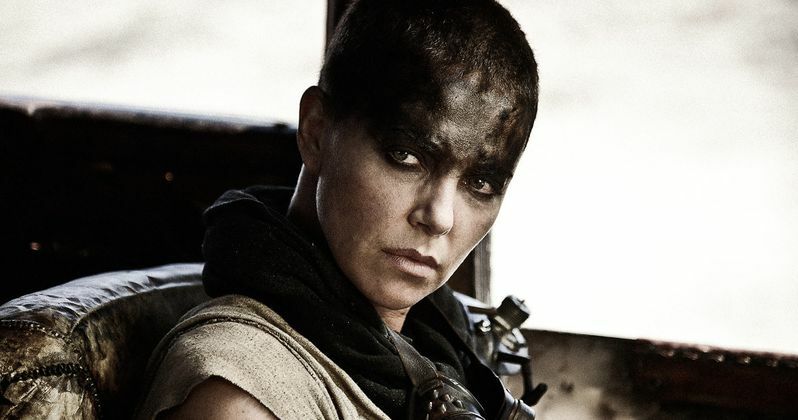 Would you like to see Furiosa in Mad Max: The Wasteland? Or would you rather see this character get her own origin story instead?